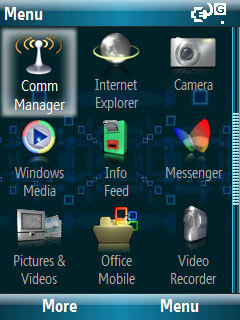 theme freeware for Windows Mobile smartphones, WM2002/2003/2005 phone free downloads. 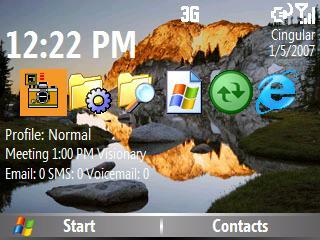 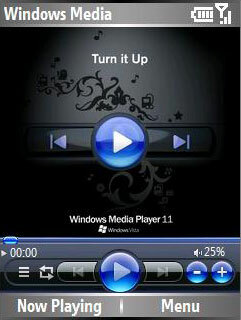 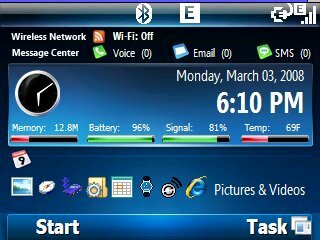 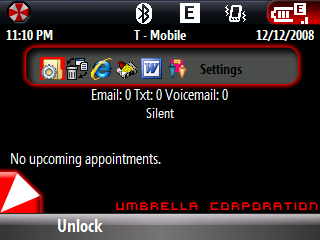 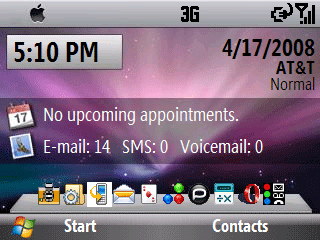 � Summary: This theme is based on the Windows Mobile 7 theme. 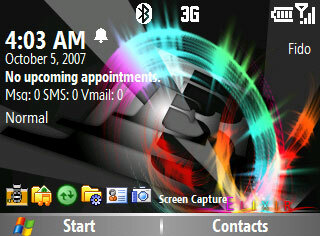 � Summary: Its a theme for any 320*240 Phones.